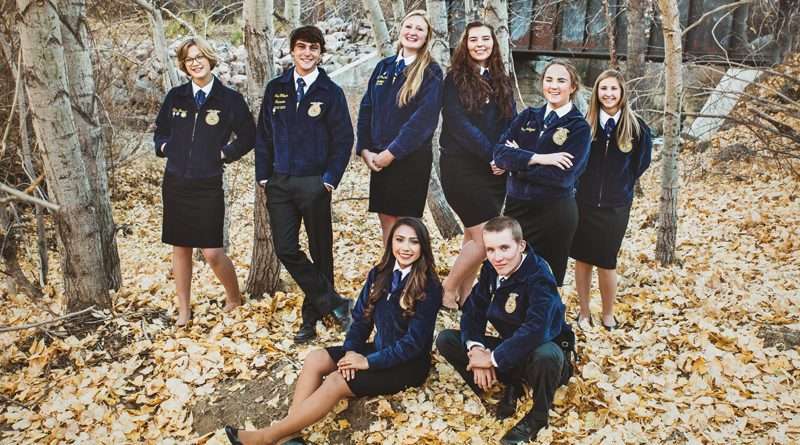 The Susanville FFA Chapter will celebrate National FFA Week, from Feb. 16 to 23. This FFA Week embraces more than 91 years of FFA traditions while looking forward to the organization’s future. Nearly 670,000 members will participate in National FFA Week activities at local, state and national levels. 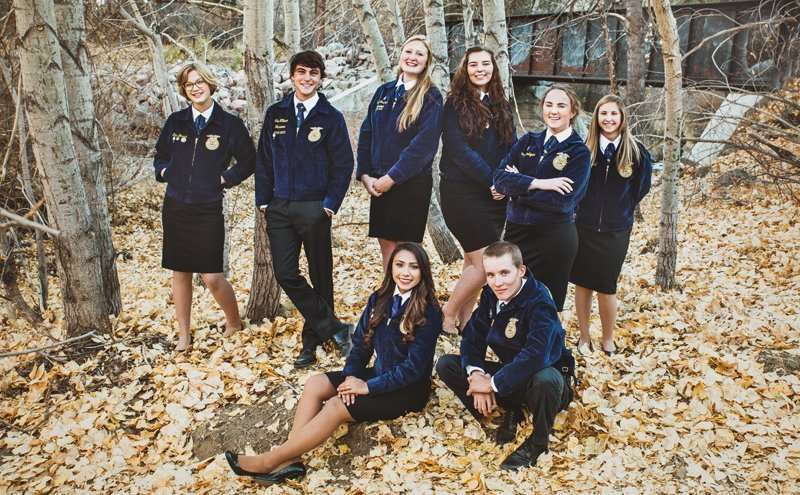 These members have a passion for agriculture. Designated a national week in 1947, the week of George Washington’s birthday, National FFA Week runs from Saturday to Saturday and gives FFA members an opportunity to educate the public about agriculture. During the week, chapters conduct a variety of activities to help others in their school and community learn about FFA and agricultural education. Susanville FFA will celebrate National FFA Week by participating in the following activities: Tractor Supply Company paper emblem program, Purple Pinkies to raise funds to help eradicate polio, a teacher appreciation breakfast and an FFA display at Plumas bank are among the 11 committees that will be active during National FFA Week. Today’s FFA members are the innovators and leaders of tomorrow. Through agricultural and hands-on learning, they are preparing for more than 250 unique career opportunities in the food, fiber and natural resources industry. The National FFA Organization provides leadership, personal growth and career success training through agricultural education to 669,989 student members who belong to one of 8,630 local FFA chapters throughout the U.S., Puerto Rico and the U.S. Virgin Islands. The organization is also supported by 459,514 alumni members in 2,236 alumni chapters throughout the U.S.